These days, no car, van or SUV (especially one that hauls kids) is complete without a mobile entertainment center. Mobile video systems have taken the nation by storm and changed the way America does road trips with movies, navigation systems, video games, satellite television and entertainment options on the go. 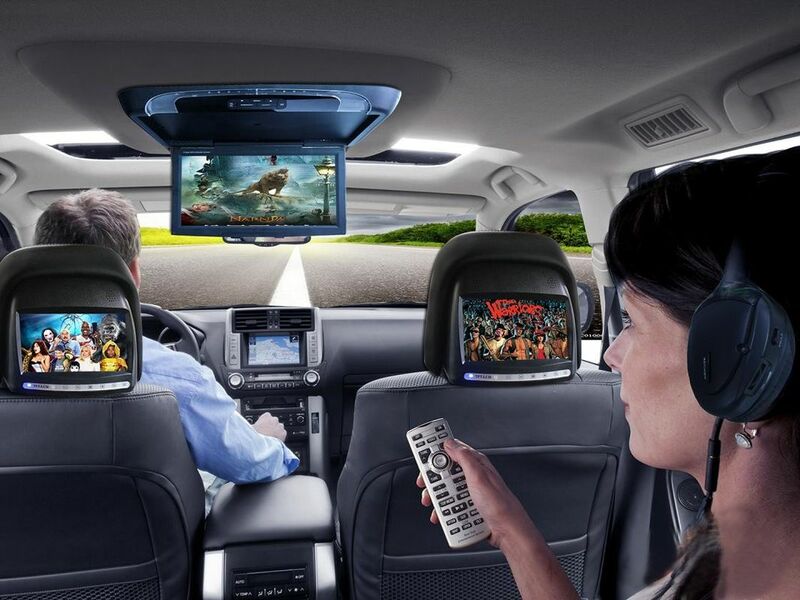 Many vehicles are now factory produced with mobile video systems, and older vehicle owners are retrofitting their cars with these popular and convenient car entertainment systems. Mobile video systems offer drivers’ safety and time efficiency through navigation systems along with a variety of entertainment options for children and other passengers. Come into our showroom today to see more of our mobile video systems, or call us today at 816-252-9782.